So I’m super late on this one, but better late than never, yes? 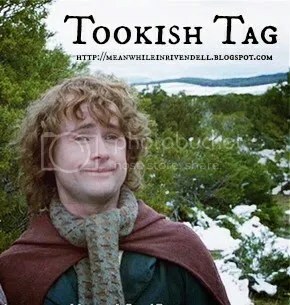 Waaay back in the prehistoric era when dinosaurs roamed the earth (i.e., January…) I was tagged TWICE for a Lord of the Rings/Hobbit “Tookish Tag”! By my dear friend Christine at Musings of an Elf and the lovely Aspen over on Heirs of Durin — both Middle-earth fans extraordinaire! I’m sooo honored and delighted to be nominated by y’all–thanks so much! And blogglings, check out their awesome blogs, do!! Some may know that I’m an enormous Tolkien fan… 😉 So I’m excited to do this one! Tag some of your own fellow Tolkienknights! 1. 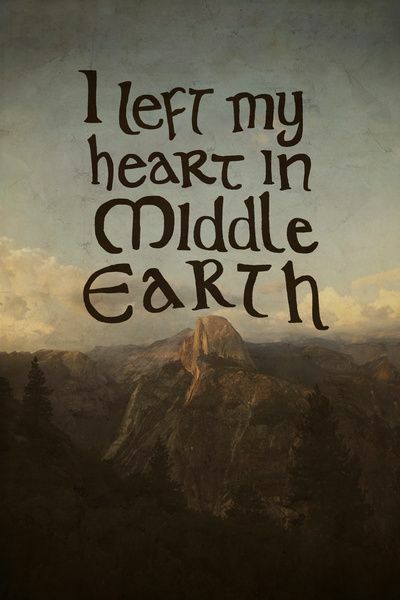 How were you first introduced to LotR/TH and was it love at first sight/read? 2. If you could meet the actors who portray the characters in the movies, would you? Yes please. That would be so much fun! 3. What is your favorite credit song from LotR/TH? I do love The Hobbit, but I’m going to say The Lord of the Rings. There’s so much more, you know? I just love the epic adventure and all the different side plots and complications and characters and just everything! 5. Who is your favorite all-around character? Does that sound like the movie-Faramir, hmm? Book-Faramir is just so noble spirited and heroic, to the point of not even being tempted by the Ring. He understood everything so well, and even if his beloved Minas Tirith were falling, he would not chose to save it by evil means. Aaaand his list of virtues and noble deeds and wise words and general awesomeness go on, but… anyways, I will stop before this turns into a long winded rant. 😉 But I love Faramir the best and he is awesome!!! 6. What is your opinion on Boromir? I am quite honestly mixed. I’ll admit I haven’t reread The Lord of the Rings in a few years (which I seriously intend to rectify this year!) so… I am not entirely sure what my latest thoughts on him would really be. But I like him, at times, with reservations. He was a great man, but fallen — like all of us. But falling for the Ring, unlike his brother Faramir, and how he acted about all that put a serious damper on my opinion of him. But overall, he’s still a pretty noble guy, so… Yeah. It just depends. 7. How many times have you watched the movies/read the books? Do not even ask! I haven’t the slightest clue. XD I’ve read the books and seen the films sooo many times. And I was definitely not counting! 8. What book is your favorite? Well, technically the “trilogy” was supposed to be one book, sooo… 😉 But… okay, The Return of the King. 9. Who is your favorite female character (other than your answer to question #5)? 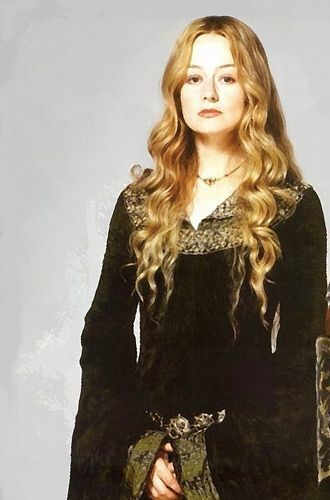 Eowyn. I love her vigor and heroism, and of course her and Faramir… 😉 I think we all want to be as amazing as this original shieldmaiden. 10. Who is your favorite male character (other than your answer to question #5)? 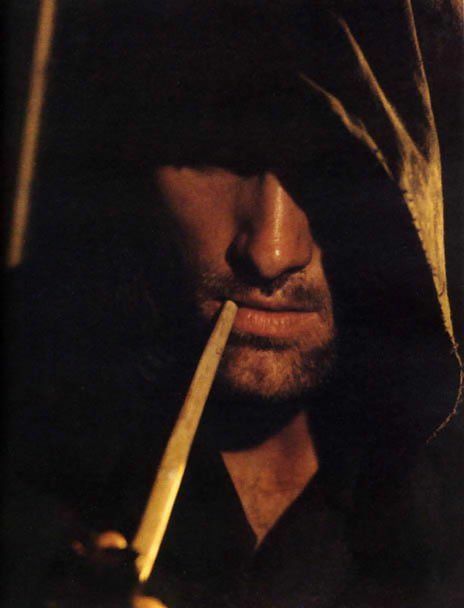 Other than Faramir, definitely Aragorn! I just love his nobility and goodness and skills and how all-around fabulous he is. From Ranger to King and all the way in between, he’s just the best! 11. Which of the movies, in your opinion, has the best ending? Ummm. That’s hard because they’re all kind of cliffhangers or bittersweet. And how far does “ending” go? 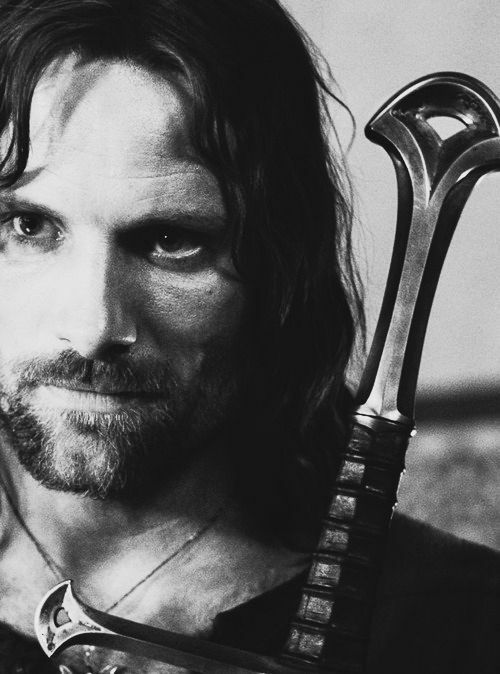 But probably either The Return of the King because… ending! 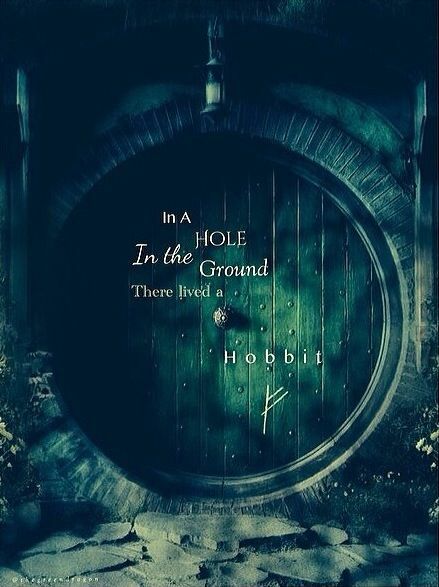 Or, maybe, The Hobbit: An Unexpected Journey, because Smaug’s eye. 😛 But… eh, we’ll go with The Return of the King. Sarah // Chloe // Jaye // Skye // any Tolkien fans reading this! *Cough* Well, actually not. My “list” is actually just a random folder on my bookmarks tab. Faramir, yesssh. He was so amazing in the book. SO AMAZING. Why, movie people, whyyy? How could they read that paragraph you just quoted and then go off and make him steal Frodo and Sam away for the Ring? EXCUSE ME? NO. Buuut, the one (and only one) good thing about them ruining Faramir is that it basically is what brought us together and made us friends. Wasn’t that why we first really started emailing, because of our detest of what they did to him in the movies? xD I’m pretty sure we would have gravitated toward one another anyway though, we were totally meant to be friends! But still. Our love for Faramir spawned it on. All your answers were so perfect. I LOVED READING THIS SO MUCH. Now I want to go rewatch the LotR movies… It’s been WAY too long!